As Compassionaries, we are committed to proactively and creatively improve quality of life for people in the community. We are based out of Northwest Arkansas. 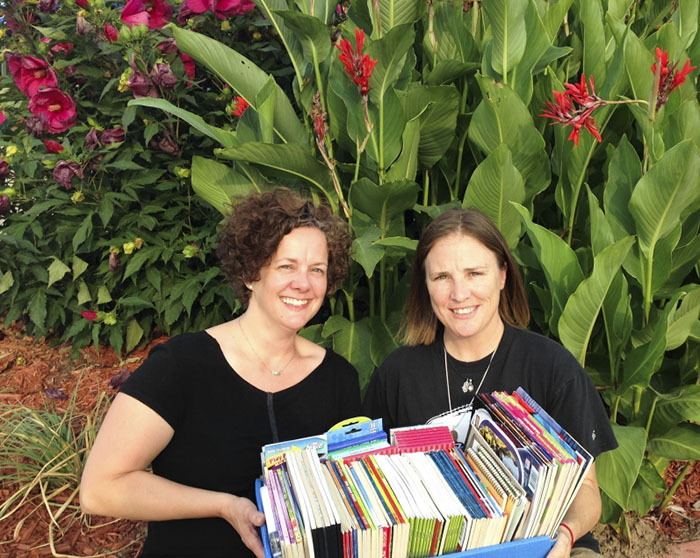 The EPIC mission is to provide random acts of kindness and compassion to people in need. We have three areas of focus, but not limited to: Elderly, Adults with Special Needs, and Random Acts of Kindness (RAKs). 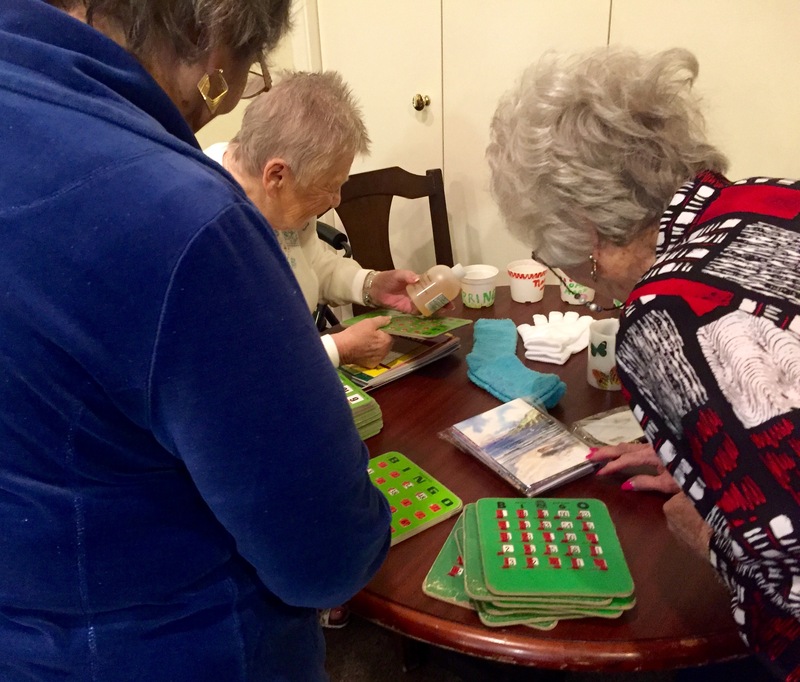 Some examples of the services EPIC has provided are calling bingo, playing cards (10 Point Pitch), providing transportation, doctor appointments, volunteering opportunities in the community, and facilitating physical activities for adults. I have collected and donated items such as bingo prizes, puzzles, crossword puzzles, teddy bears, socks, blankets, relaxing music and cd players for local rehabilitation centers. 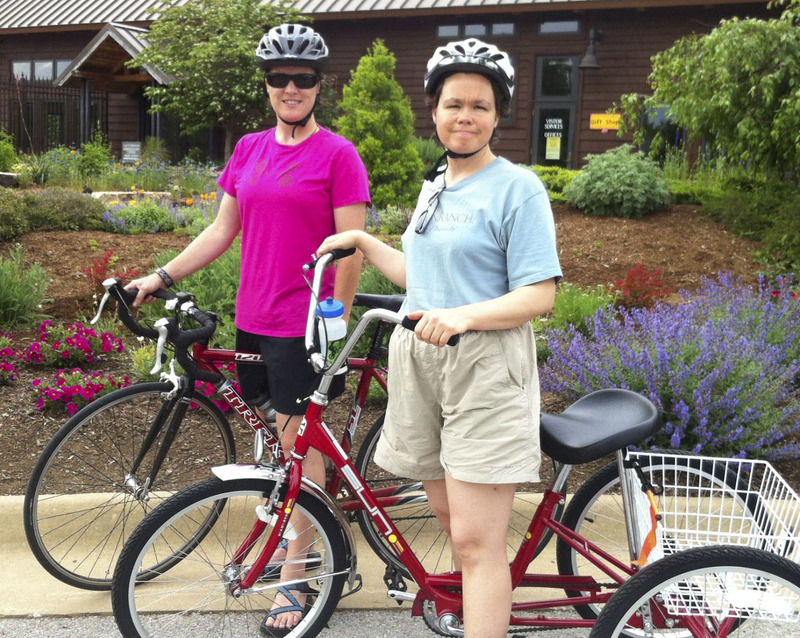 Bicycling, hiking, and volunteering with adults with special needs have also been part of my volunteer services. My services have been, and always will be, free to anyone in need. EPIC has operated solely through the donation of goods, money and volunteers, as well as my own personal contributions. Christy founded EPIC Compassionaries because she answered a need to care for the most vulnerable in our midst. 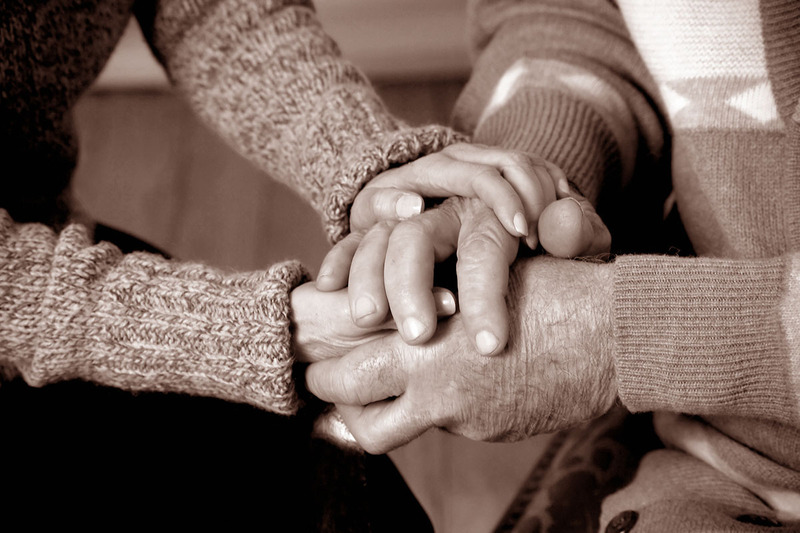 Those in nursing homes, persons with special needs and the most isolated among us are in desperate need of companions. 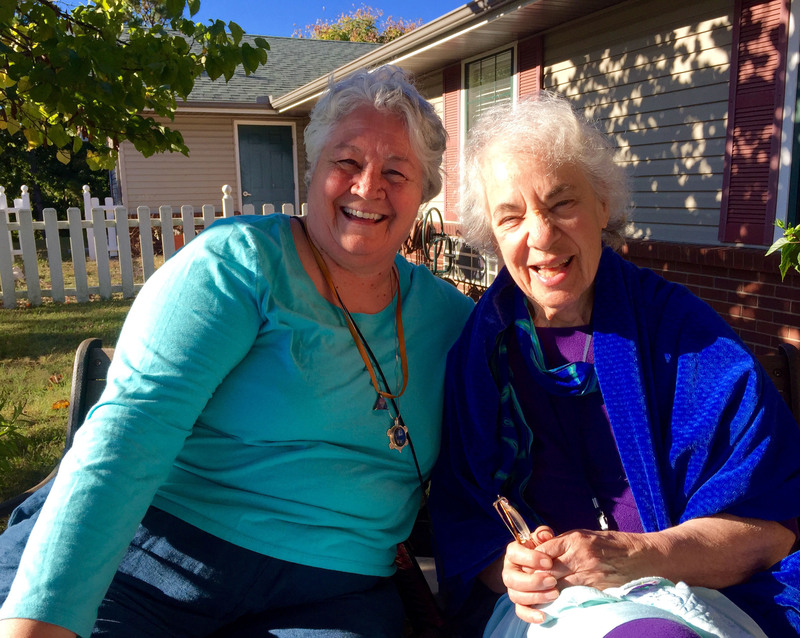 She is doing an amazing job providing friendship, supplies and improving quality of life. 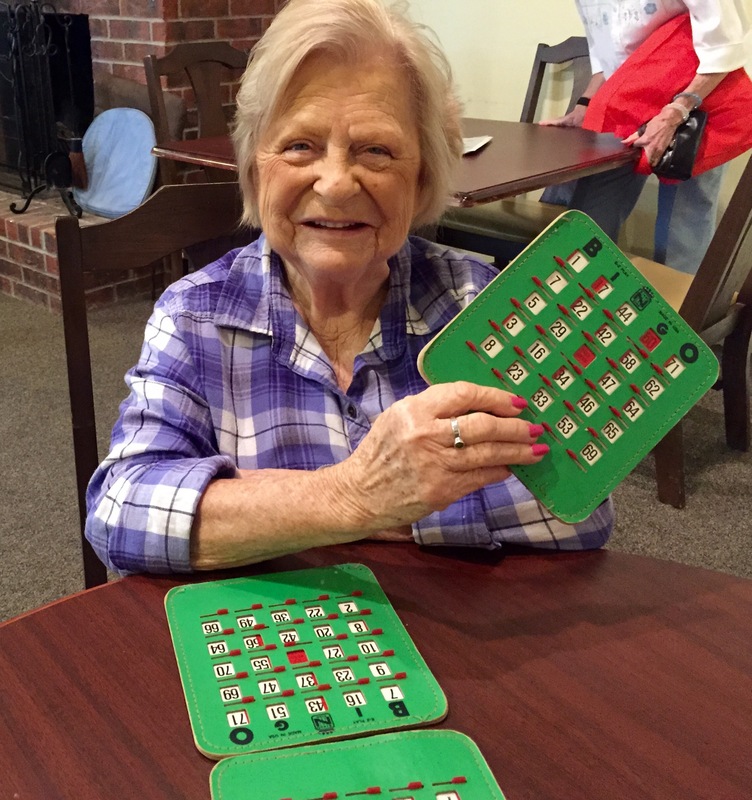 Christy has been calling Bingo for our residents at Innisfree Senior Living in Rogers for about a year. They absolutely love her bright cheery demeanor and eagerly look forward to her coming each week. The activity room is always packed when she is the caller. What a joy and blessing she has been to our residents. EPIC's resident Therapy Dog recently trained and certified ready to spread compassion.